I’m not a name dropper (ha! 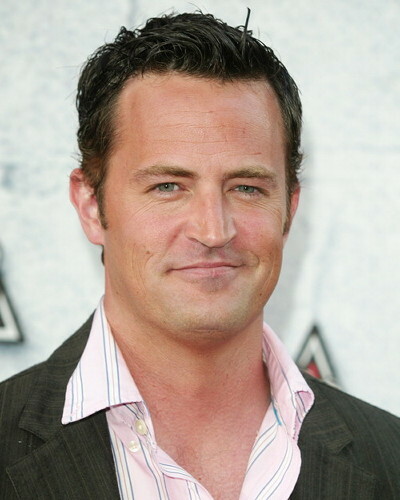 ), but I was just talking to Matthew Perry. Well, sorta. I was standing next to the TV reporter from “Access Hollywood” intervewing Matthew and I think at one point Matthew looked at me as he was talking to the other dude. Anyway, Matthew told “us” that he had text-messaged his “Live on the Sunset Strip” co-star Sarah Paulsen about her nomination during the break they had between the first and second batch of announcements. Matthew wasn’t nominated for “Strip” but he could console himself for a nod for “The Ron Clark Story” which aired on Lifetime. Your way of explaining everything in this paragraph is in fact nice, every one be able to easily be aware of it, Thanks a lot.